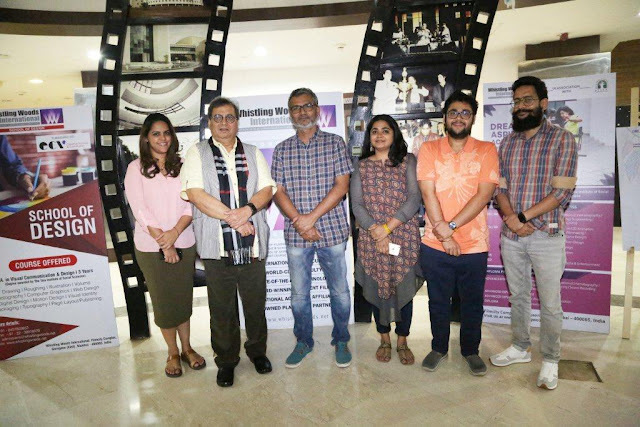 Mumbai 03 February 2017: Whistling Woods International (WWI) organised yet another masterclass to provide valuable industry insights for its filmmaking students. 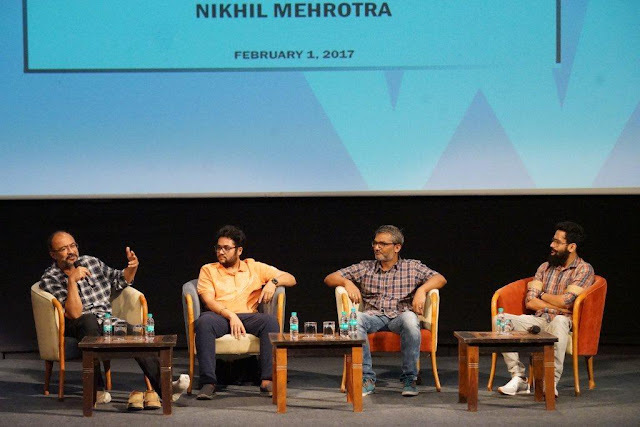 The masterclass was graced by the presence of the director and writers of Dangal, the biggest blockbuster of 2016. 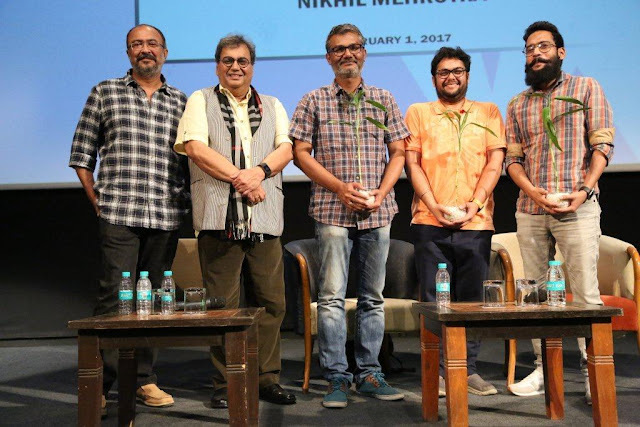 The movie has gained exceptional commercial and critical acclaim while inspiring and touching the hearts of audiences.